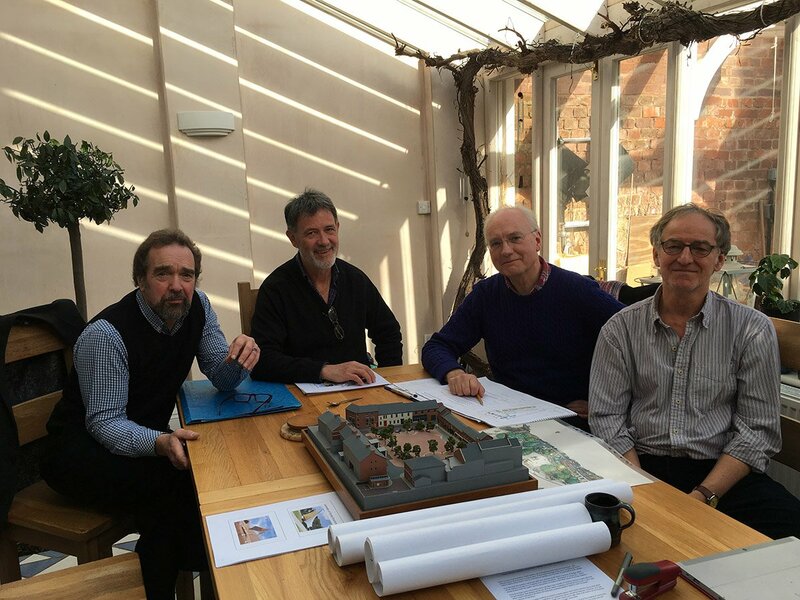 Pictured above are four local architects – Eddie Holden, Dave Treadaway, Nick Scott and Rob Rickey – who between them have a hundred years of working knowledge of our town, its buildings and culture. 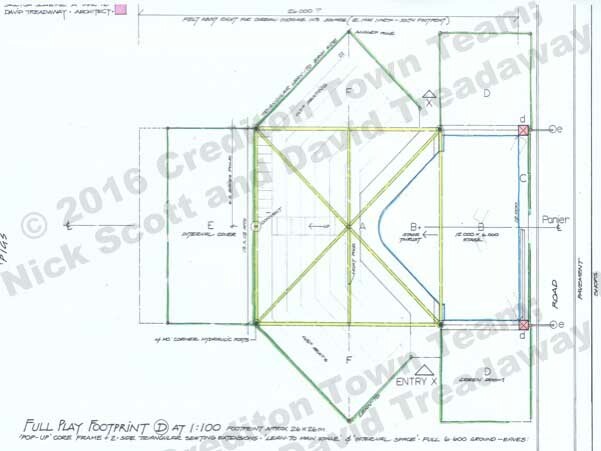 Many of the town’s new or renovated properties over the past 25 years will be their designs. 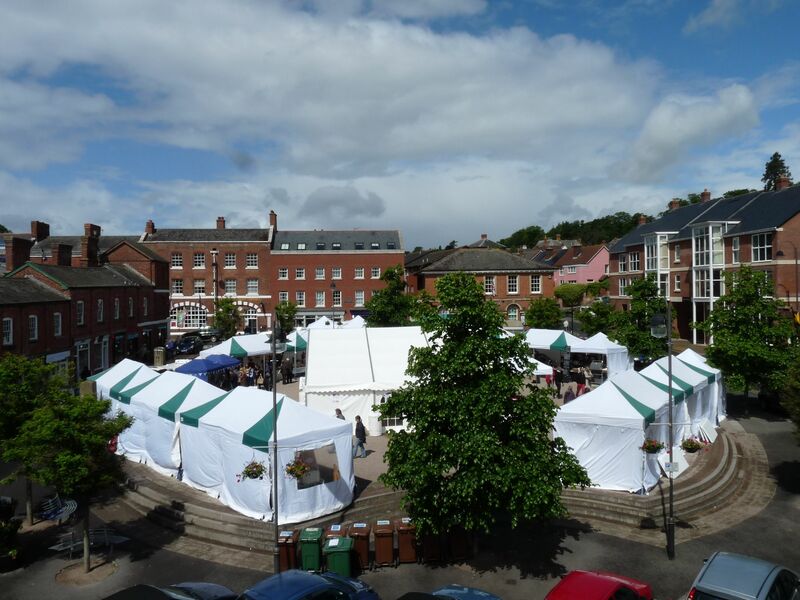 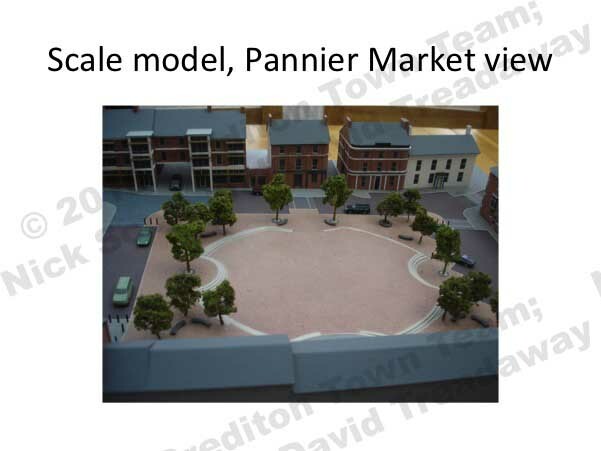 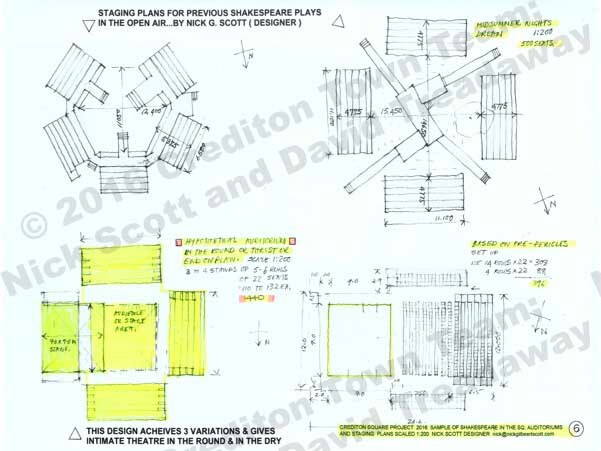 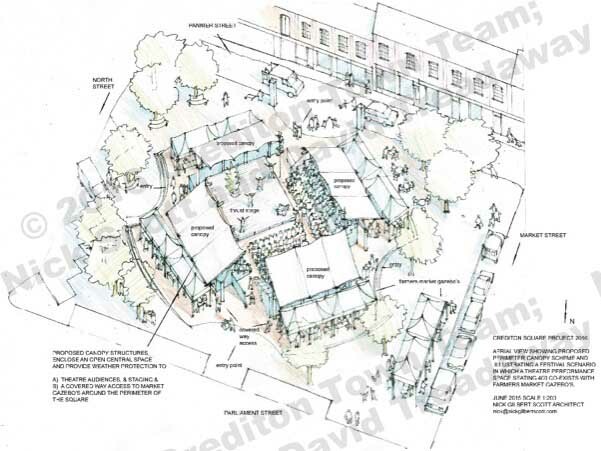 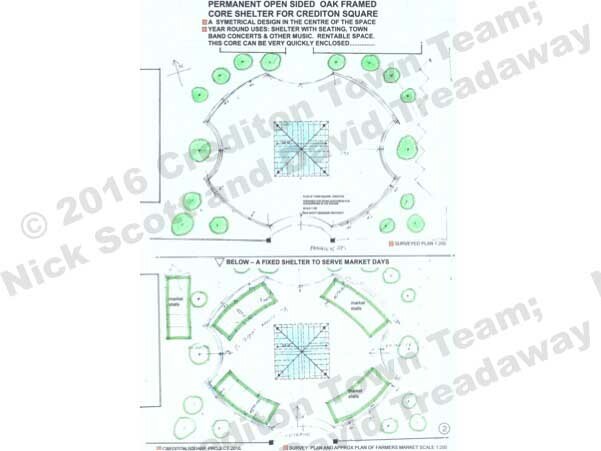 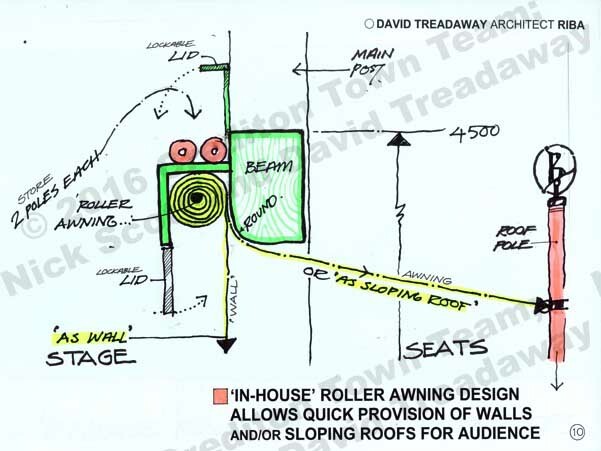 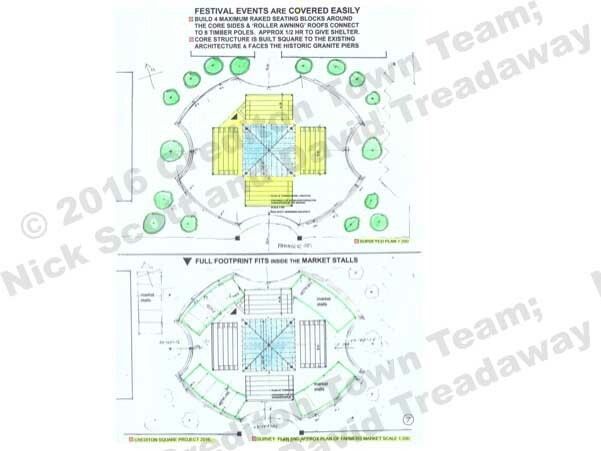 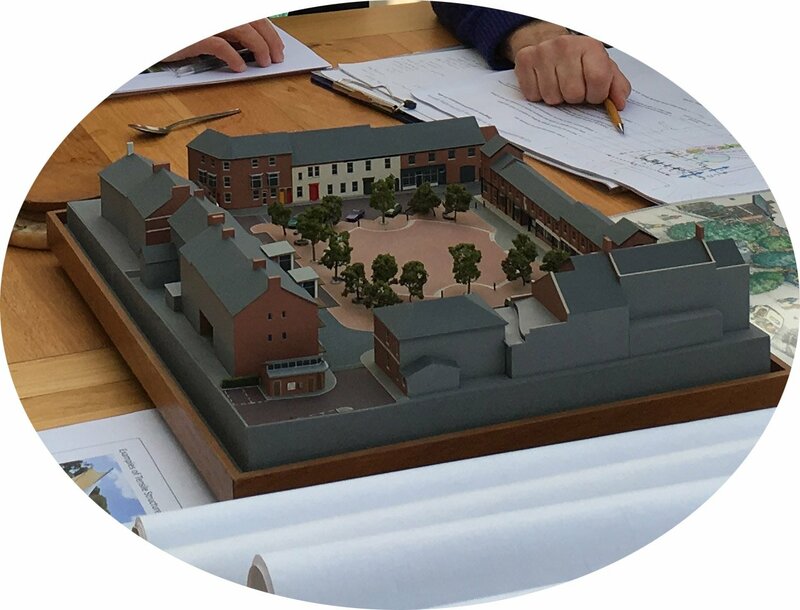 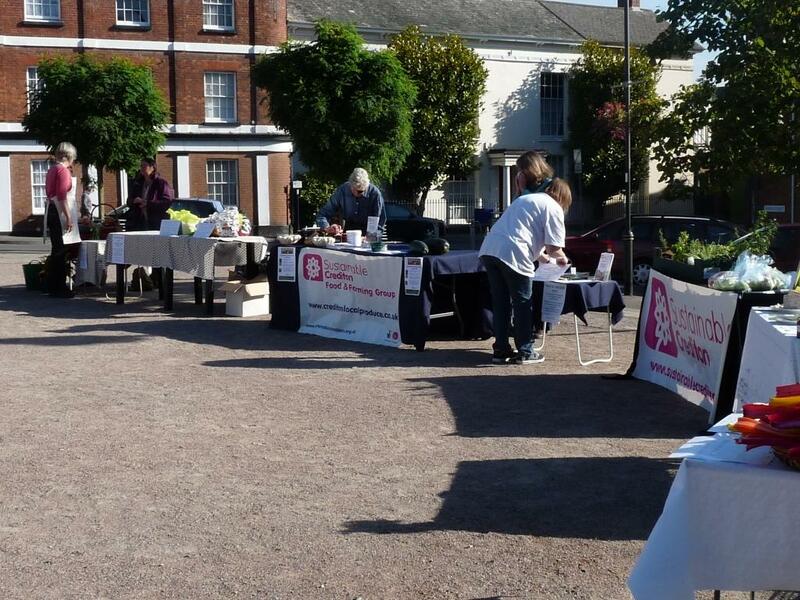 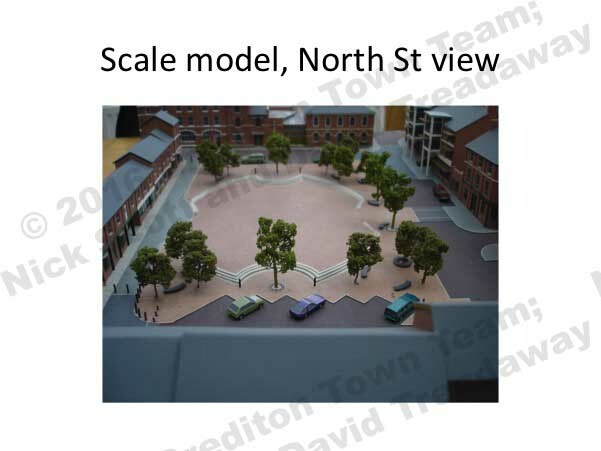 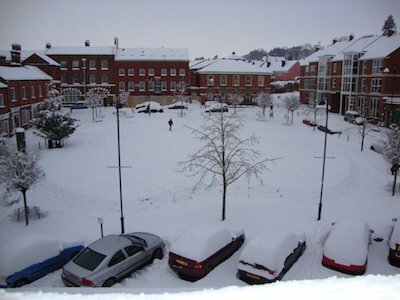 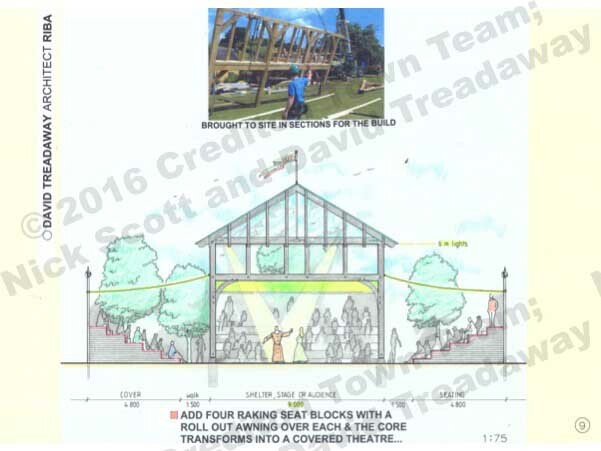 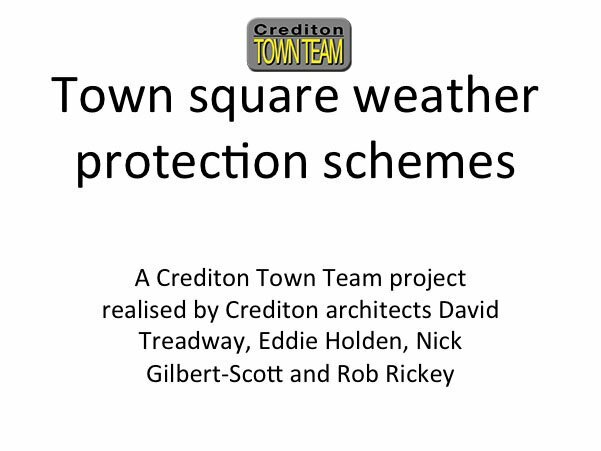 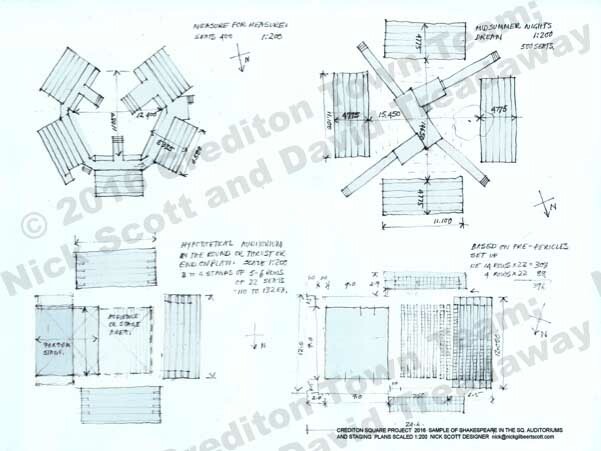 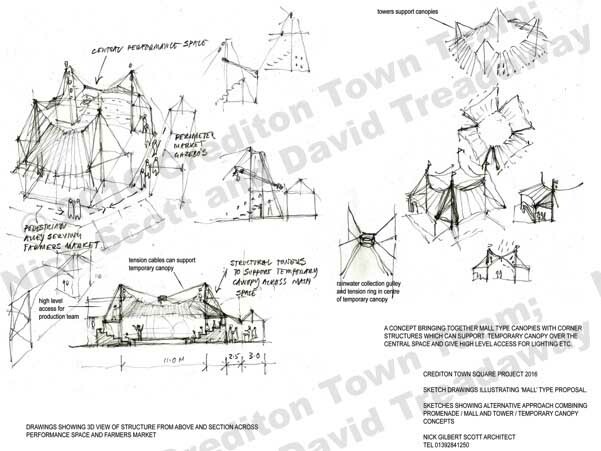 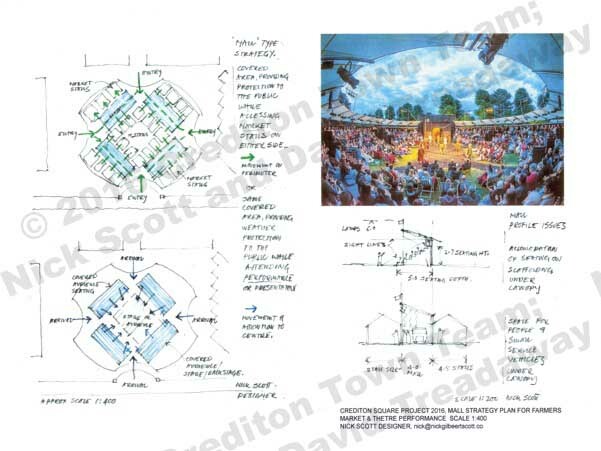 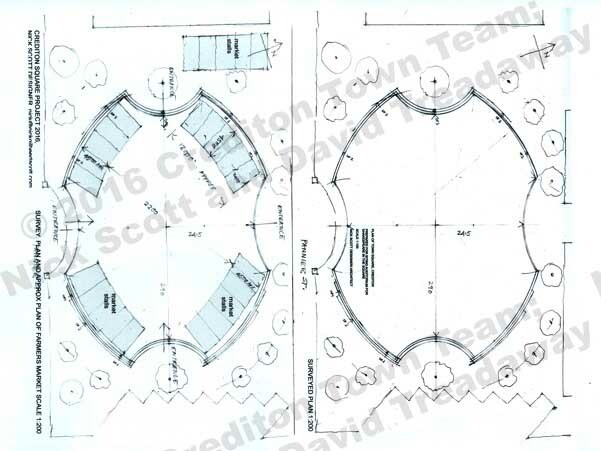 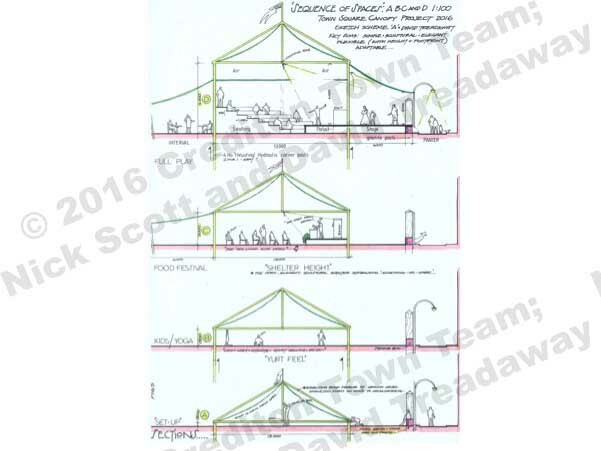 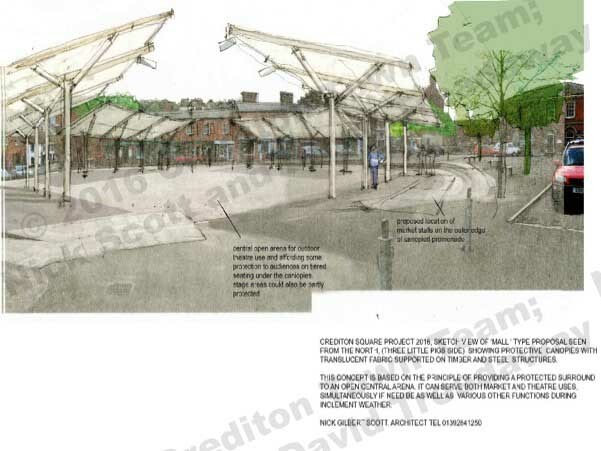 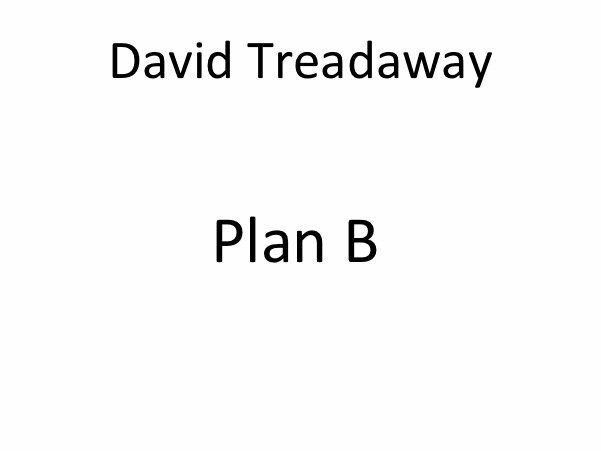 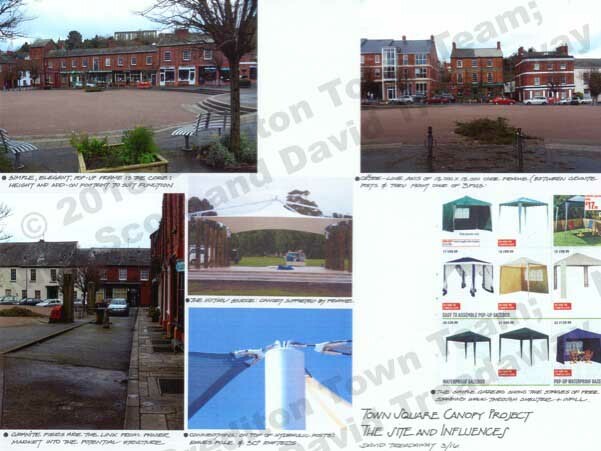 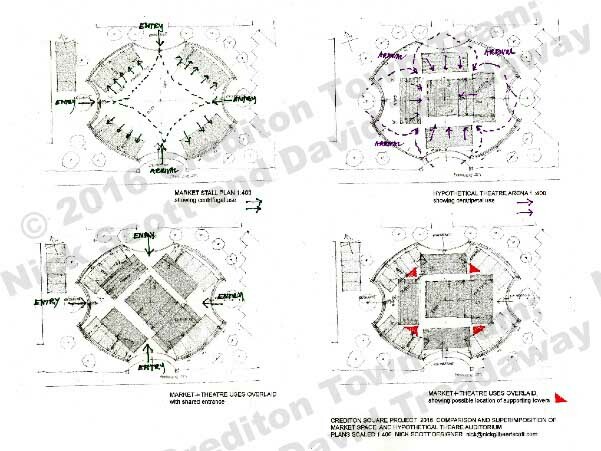 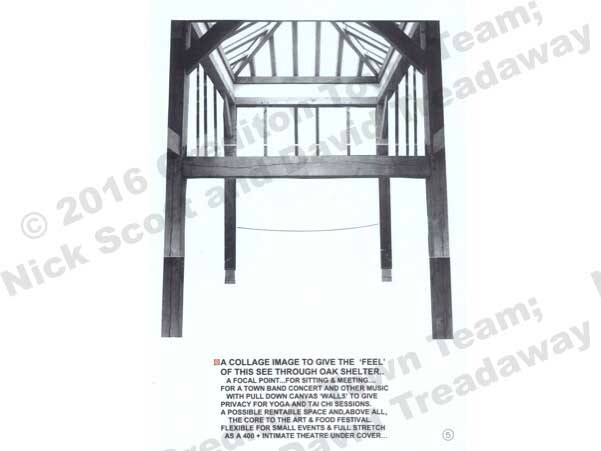 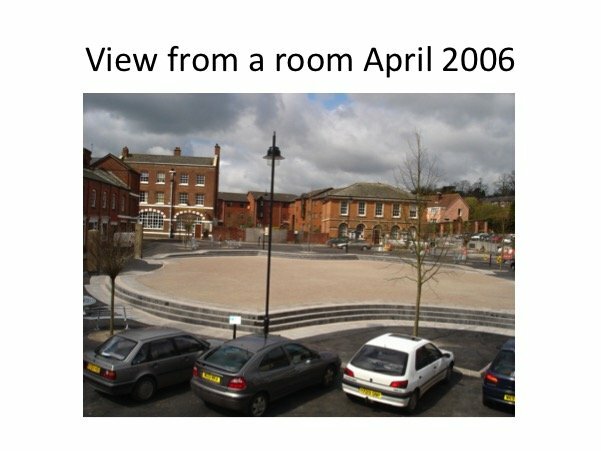 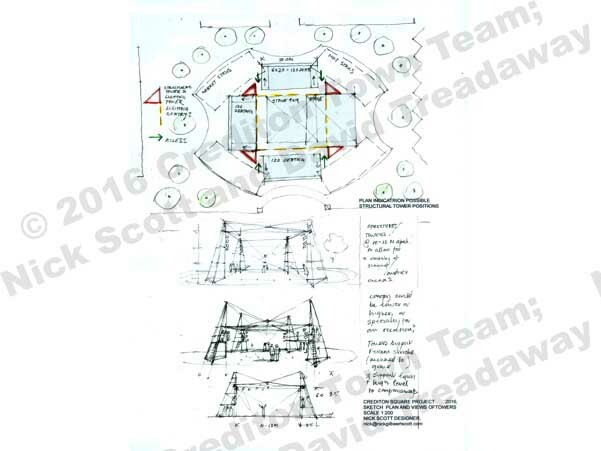 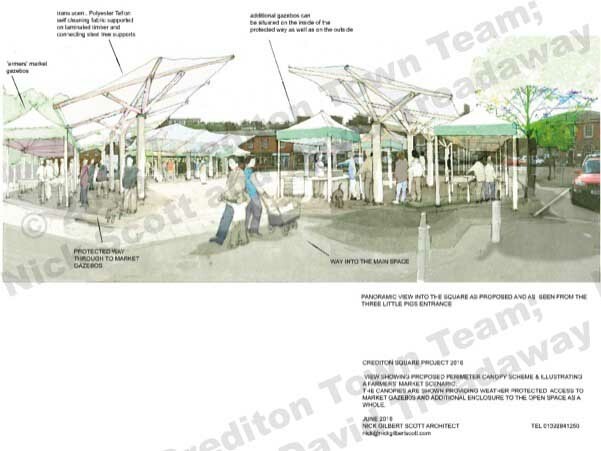 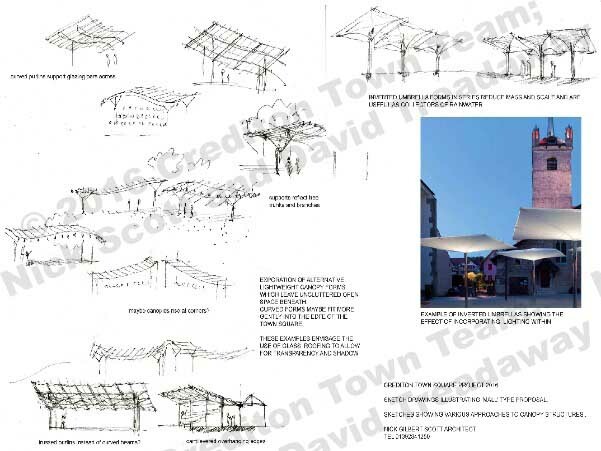 They are pictured here around a scale model of the town square talking about theoretical design ideas for Crediton’s town square – permanent or temporary – which might give some protection to both the public and to the presenters of events in the square from bad weather. 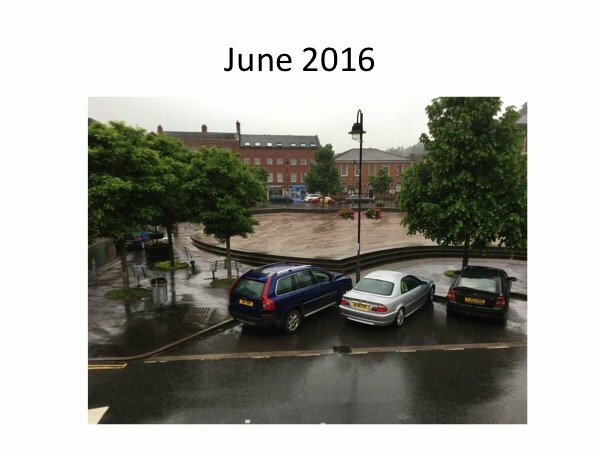 They knew before they started that some community events can take many months to produce and be so badly affected by bad weather that some people can be put off from creating future events or that audiences can be put off from attending them. 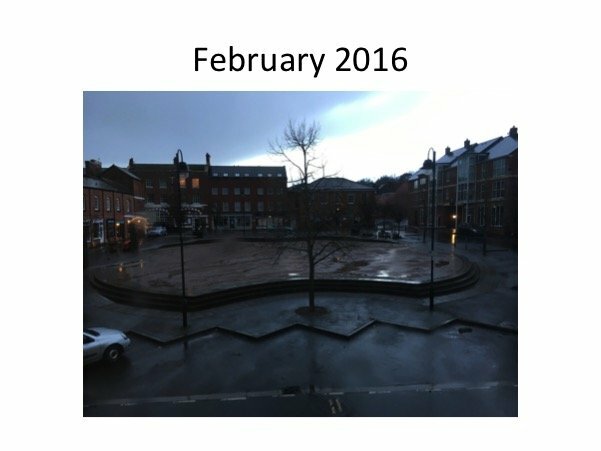 They also knew that many people love the openness of the square, and also that some enjoy being in the open air whatever the weather. 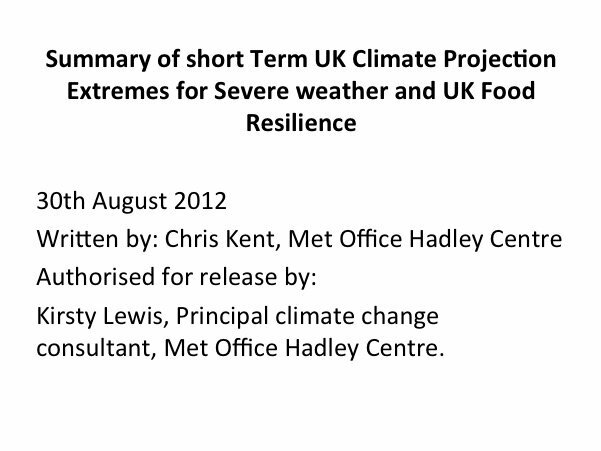 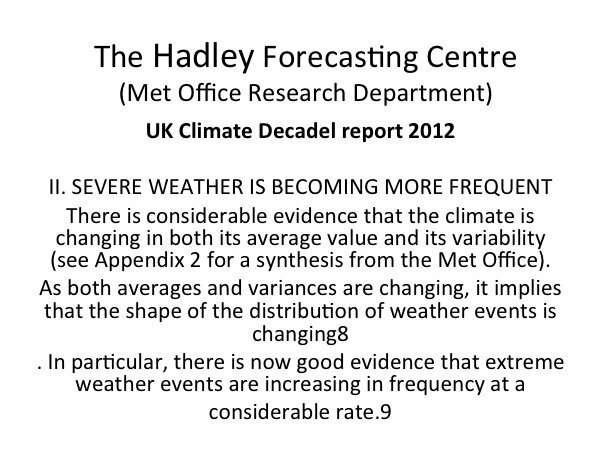 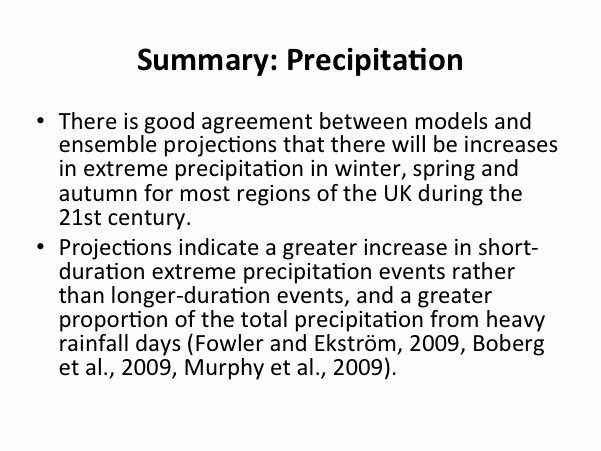 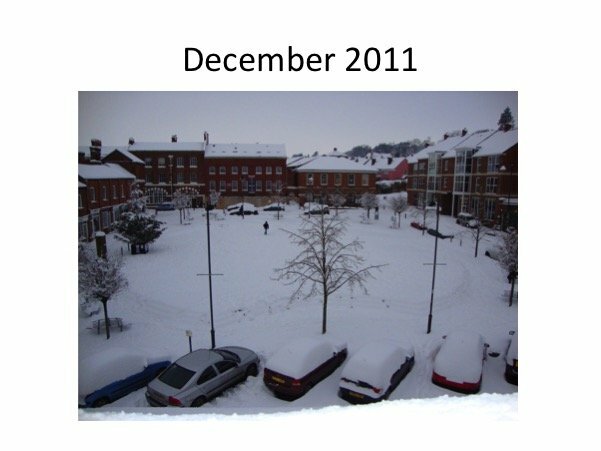 A 2012 Met office report indicates a UK future of continued unsettled weather patterns with increased frequencies of extremes. 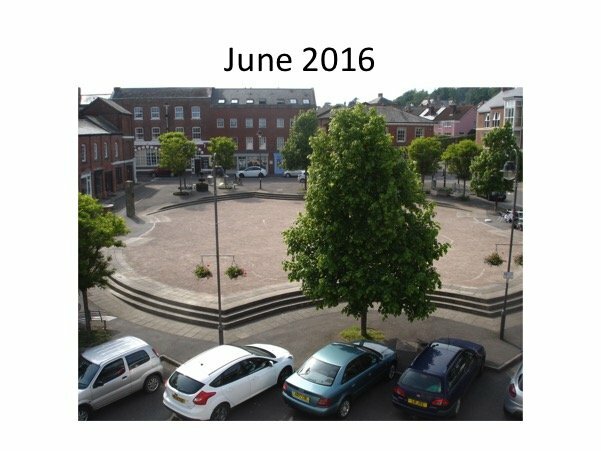 In 2016, even though they met regularly around the same table and held each other in great respect, their approach was nonetheless individual and competitive, but as the months passed and they shared the many different planning and community issues their approach became more collaborative. 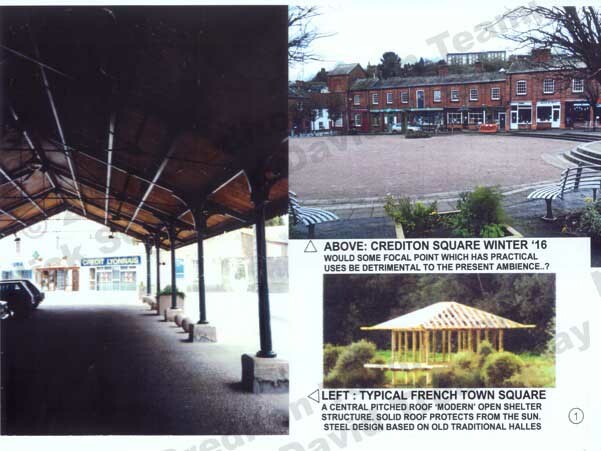 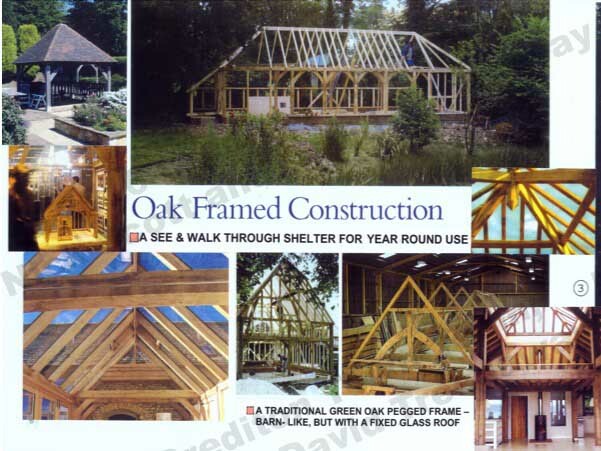 One of the design issues they faced was concept viability, both in structural terms and estimated final project costs. 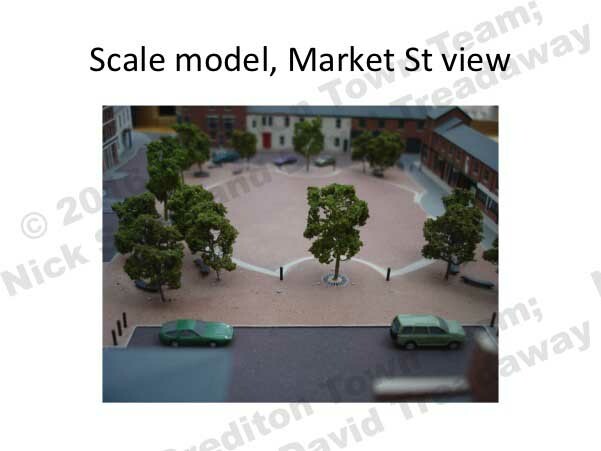 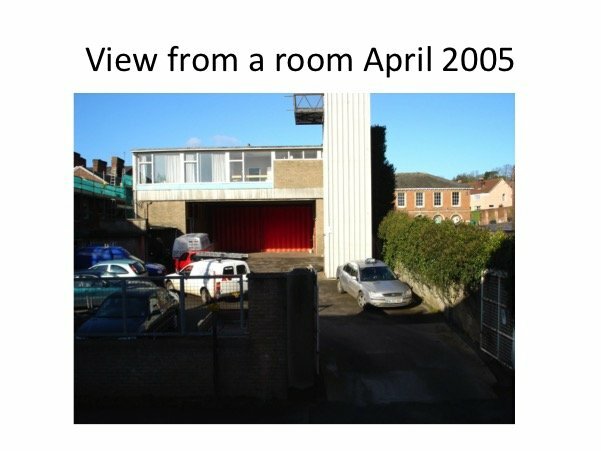 With just a modest grant available to the Town Team from Mid-Devon District Council it was not going to be possible to carry out detailed underground or structural surveys or a detailed cost analysis, so some common sense boundaries were agreed as to what ‘viable’ meant so that they could all work on roughly the same scale and scope. 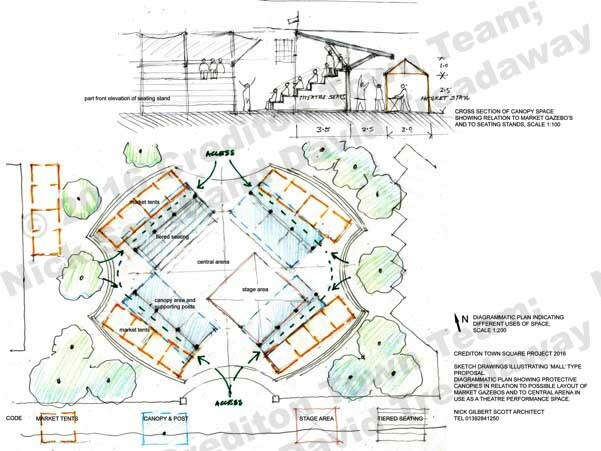 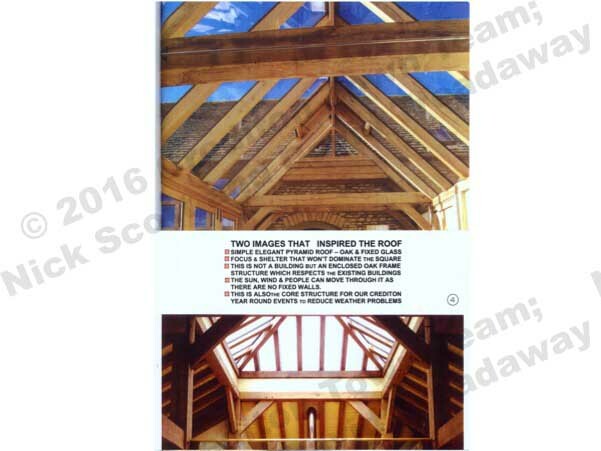 We will now use this website to display the design-concepts and to invite further feedback. 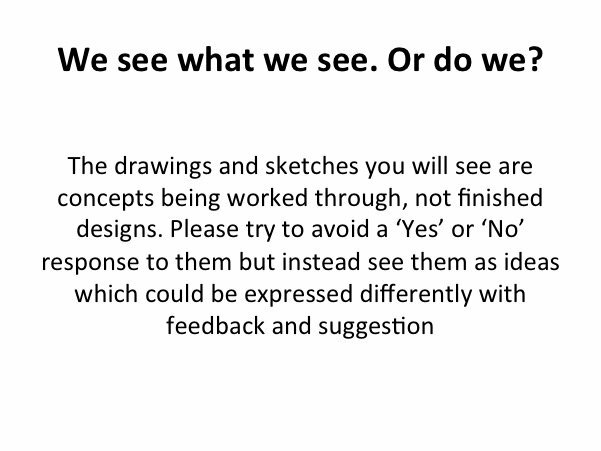 Please feel welcome to take part, we value all responses. 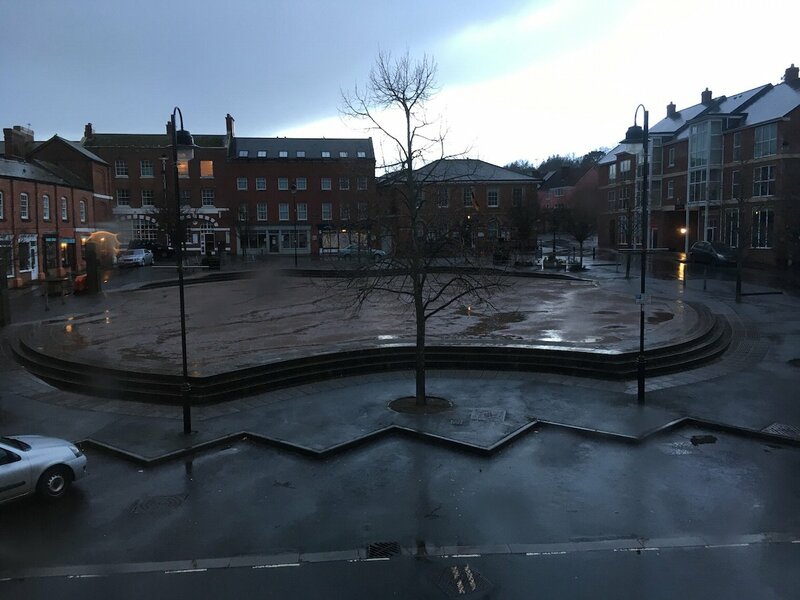 We are not planning to rush this process: We know from the development of the town square itself over twenty years ago that ‘public space’ ideas need a long time to percolate before people feel they have been meaningfully consulted. 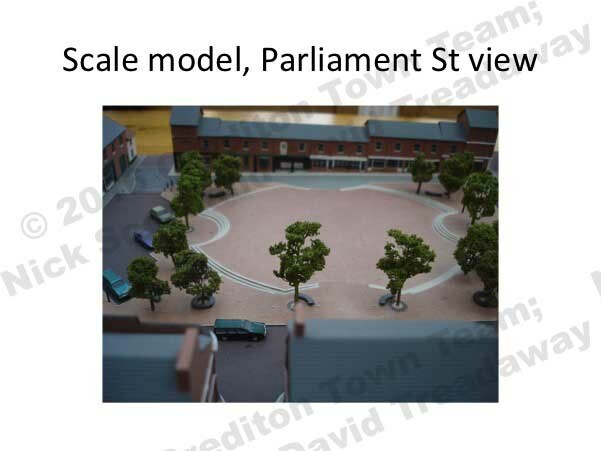 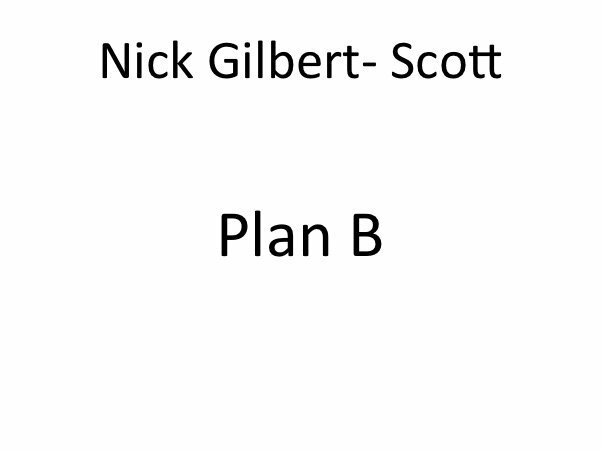 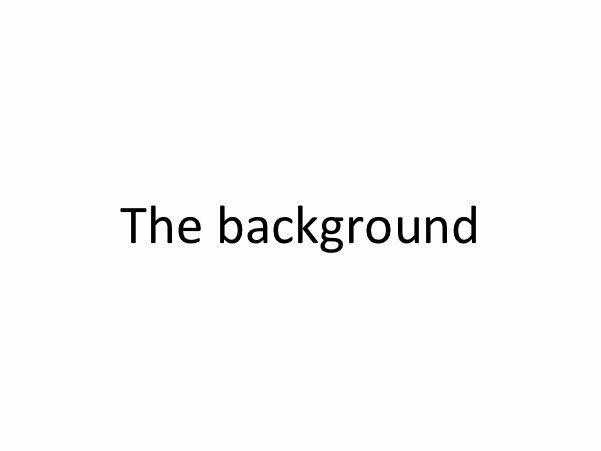 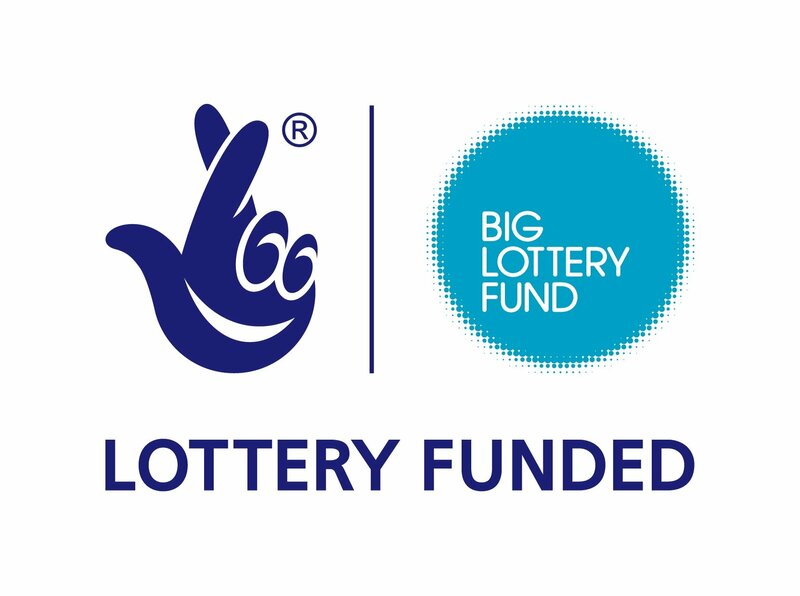 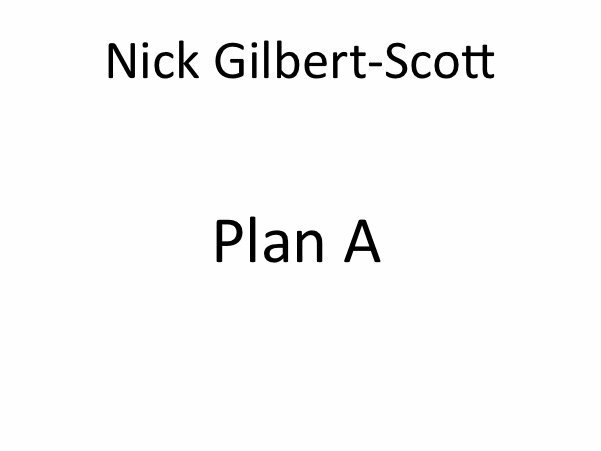 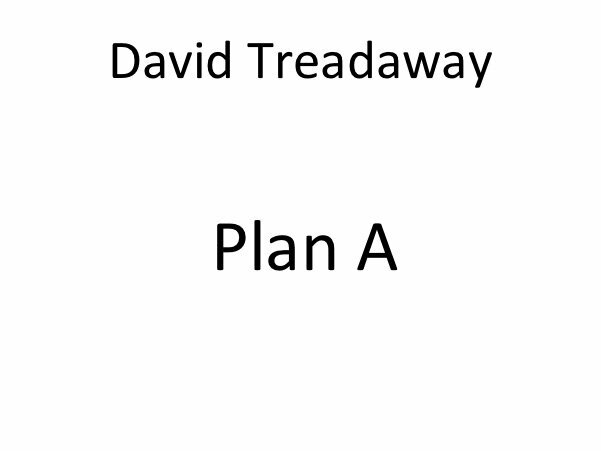 Depending on the feedback, it’s possible that a single revised concept could be developed into a more detailed design, then go out to further public consultation, a structural feasibility study, a planning application and then a fundraising campaign, a process which might take five years or more.